The United States struggles to climb back up from an economic slump. Japan is recuperating from one of the worst natural disasters in history. Meanwhile, China’s luxury market remains untouched. It is, in turn, reaching incomparable heights, leaving US standards of luxury in the dust. High-end brands such as Prada, Gucci, Hermes, LVMH Moet Hennessy, and Louis Vuitton are currently experiencing rising sales in China. Much more than any other luxury market. Their profits are growing by the double-digits, so much so, that they have no need to sell their brand for profit. 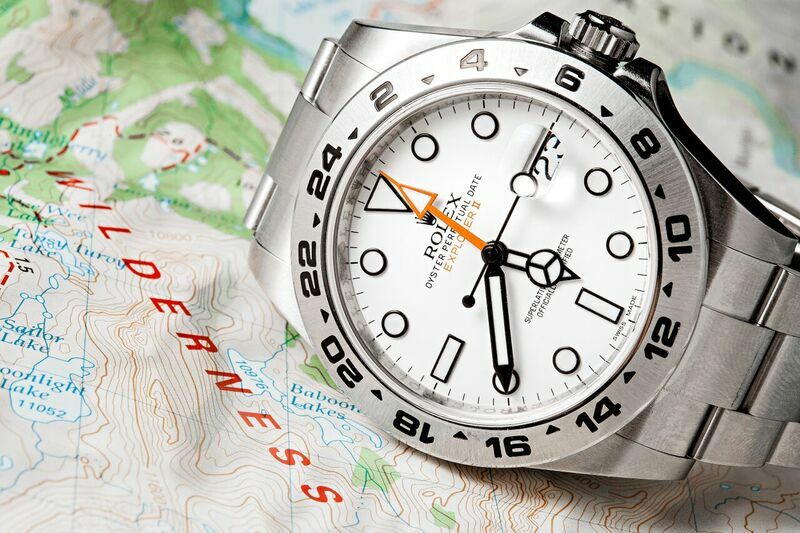 Despite the recession, certain luxury goods, especially a Rolex will still hold their value in a downturn. It will be interesting to see how foreign countries react to other rare foreign models. Display of Stock market quotes in China. Aaron Fischer, a Hong Kong-based analyst, recently told Bloomberg that Greater China will be the world’s biggest market for luxury products, specifically for luxury watches, in the next ten years. They are growing 21 percent a year on average. 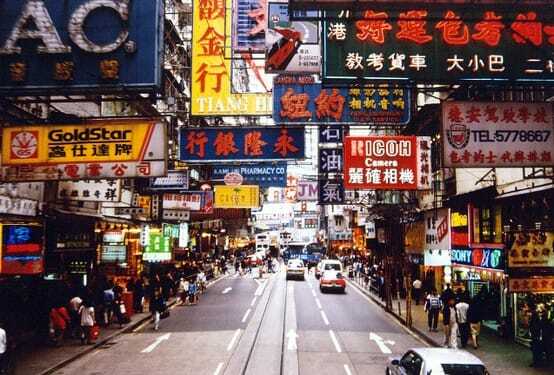 In fact, about 10 percent of all luxury sales are made in Hong Kong, Bloomberg reports. More specifically, luxury watches are an increasingly hot commodity in Hong Kong. Bloomberg also reports that about 20 percent of last year’s watch exports from Switzerland were to Hong Kong. About double the share of the U.S citing the Federation of the Swiss Watch Industry. 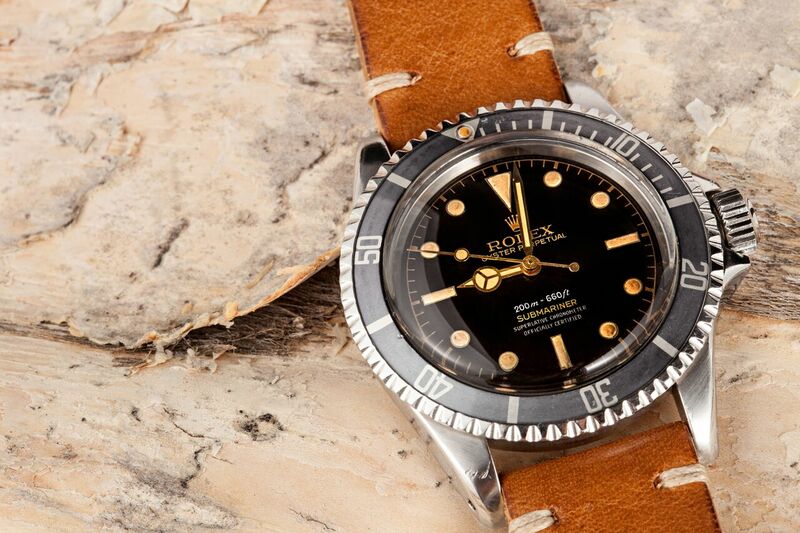 Luxury items such as a vintage Rolex Submariner 5512 were quickly increasing demand in China. Such record-breaking sales of designers goods in Greater China is single-handedly protecting the downfall of the luxury item industry. Thus dodging the general downfall of interest in purchasing high-end merchandise as a result of the recent earthquake and tsunami in Japan. The neighboring country is experiencing a luxury downturn as they control the aftermath of its devastation. Meanwhile Greater China is playing a major role in upholding the luxury market as a whole. One such reason is the heightened sense of desire for luxury goods in general, as compared to the US in the status quo. Pierre Mallevays, the managing partner of mergers and acquisitions boutique Savigny Partners, recently discussed the Chinese luxury markets in the Journal Report and says the high-net-worth Chinese have an “insatiable” desire for luxury goods. Thailand Business News gives the examples of Chinese white-collar worker Zou Xiaoqing. It is common to spend one or two-month salary on a Chanel bag or a pair of Prada shoes. Compared to the United States, the Chinese desire for luxury is unmatched even among the rich in America. The Chinese per capita spending on luxury watches, for instance, is off the charts and increasing rapidly. Rolex and Patek Philippe are two of the most popular brands in China. Expert Jim Tayler, Vice President of the Harris Group, tells Reuters that he predicts that Americans will, increase spending on luxury goods. They will also remain weary in the afterglow of the recent recession. He explains, “There will be more money spent, but it doesn’t mean it won’t be spent without the prudent skills learned as the result of a very difficult recession”. Reuters references a poll conducted by The Survey of Affluence and Wealth in America to 1,458 US families with an income of over $100,000. They found that roughly three-quarters of “rich” Americans reported they were more resourceful as a result of the recession. It’s more important now than ever for Americans to maintain prudence in spending. According to Lucia Di Leo and Jeff Bater of the Wall Street Journal, the first estimate of the economy’s benchmark indicator shows that the US economy slowed in the first three months of 2011. There were higher prices particularly for gasoline and food which squeezed spending by Americans. 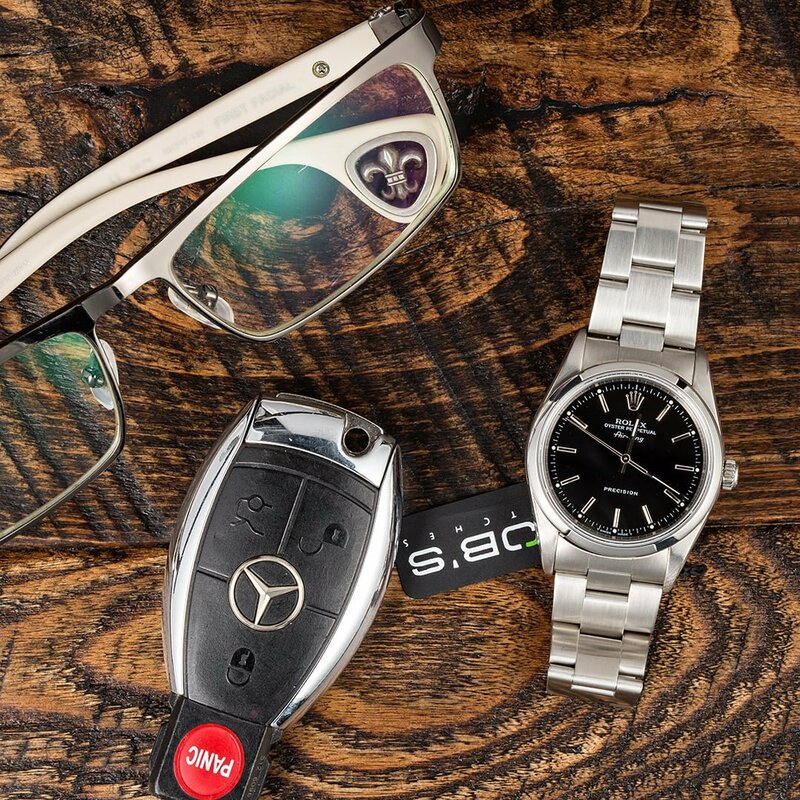 Companies realized the upward trend for the everyday items such as cars, watches, glasses. The standards of luxury and the desire for owning lavish goods is a phenomenon that remains untouched by the downturn of the economy of surrounding major economies. Although Japan is a major contributor to the luxury market, its recent economic downfall has not impacted the global luxury market primarily because of Chinese demand. It will be interesting to spot the trends in the luxury market throughout the next several quarters because if there is one thing for sure, it’s that there is no guessing what will happen next. 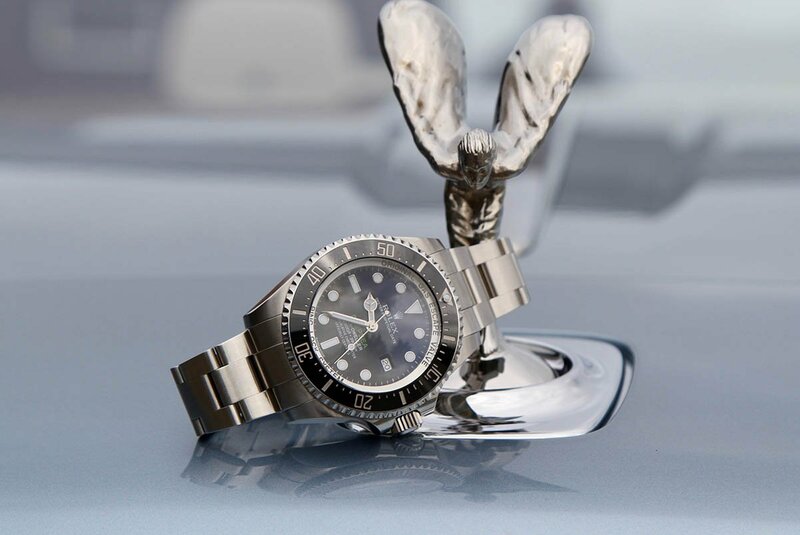 For the latest news on pre-owned Rolex watches be sure to follow us on Facebook, Twitter, and the Bob’s Watches Instagram account.